Cybersecurity research and market intelligence firm Cybersecurity Ventures has released the latest iteration of its Cybersecurity 500 list, a global compilation of innovative companies providing cybersecurity solutions and services. The list, which is updated quarterly, aims at creating “awareness and recognition for the most innovative cyber security companies,” according to a press release announcing the Q3 2016 update. We combed through the list and pulled the 10 top-ranked Endpoint Security and related technology vendors. Businesses are listed according to rank in the Cybersecurity 500 list. Businesses listed in red text also feature on our Endpoint Security Solutions Directory and in our free 2016 Endpoint Security Solutions Buyer’s Guide. 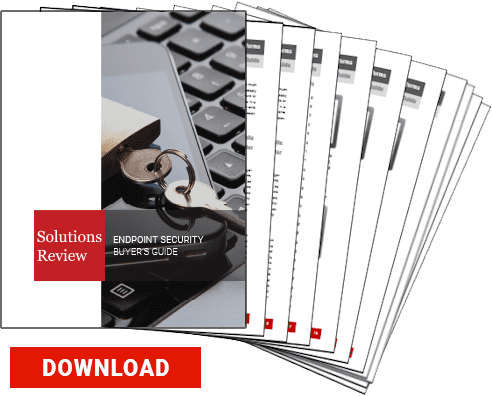 For a detailed market overview of Endpoint Protection solutions, check out our free 2016 Endpoint Security Solutions Buyer’s Guide here. 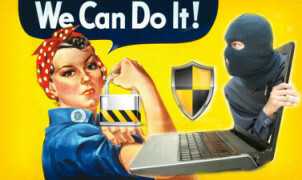 You can check out the Cybersecurity 500 list in full, with descriptions for each vendor, here. 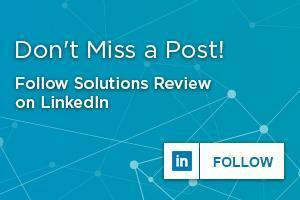 Jeff Edwards is an enterprise technology writer and analyst covering Identity Management, SIEM, Endpoint Protection, and Cybersecurity writ large.He holds a Bachelor of Arts Degree in Journalism from the University of Massachusetts Amherst, and previously worked as a reporter covering Boston City Hall.